Australian dollar Strength after the RBA Meeting that followed the decision to keep interest rates on hold. 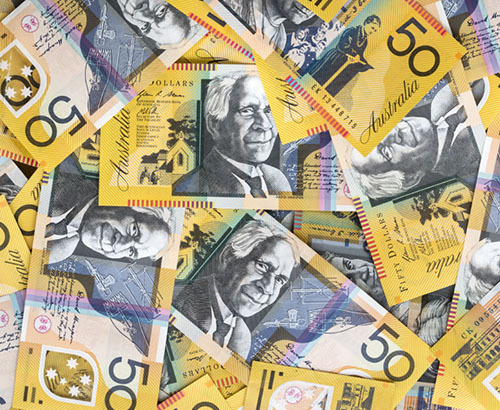 The Australian dollar initially made considerable gains after the Reserve Bank of Australia (RBA) held interest rates at record lows on Tuesday at 1.5% as expected. The mood from the Central Bank however was less dovish and this appears to have helped push the Aussie higher by over 0.5% for AUD GBP. Although the retail sales numbers for December were disappointing which recorded a drop to -0.4% in December the markets have paid more attention to the RBA’s commentary. The markets had been pricing in the prospect of an interest rate cut in Australia later this year. However the RBA is focussing on inflation and is expecting it to reach 2.25% by 2020, which would suggest that a rate cut looks distinctly unlikely. It would appear that although there has been a softening in some of the economic data including weaker GDP and falling property prices, there are greater concerns when it comes to rising inflation. 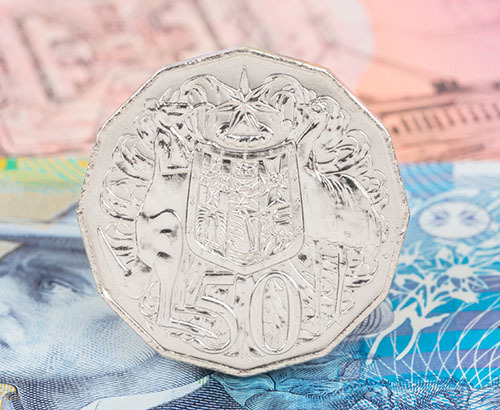 However as of this morning Reserve Bank Governor Philip Lowe signalled that an interest rate increase was not so likely which has seen the Aussie tumble sharply by over 1.3%. Covering all bases he said “there are scenarios where the next move in the cash rate is up and other scenarios where it is down.” This change of stance is having a negative impact on the Australian dollar for the time being creating a better opportunity for those looking to buy Australian dollars. 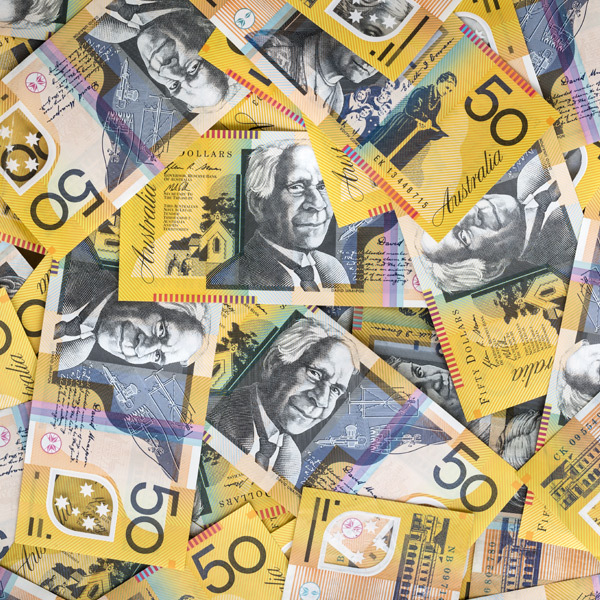 The Australian dollar has been further boosted after trade balance data down under arrived better than expected, posting a trade surplus of $3.68 billion in December. Although exports did fall it was the sharp drop in imports which helped provide the strong figure. The trade numbers for Australia are extremely important at the moment due to the ongoing trade war between the US and China, which is causing concern for the health of the global economy; something Australia is very sensitive to. Whilst a stalemate remains between the two superpowers, there have been positive noises coming from President Donald Trump. Rumours of a meeting between Donald Trump and Xi Jinping in Vietnam at the end of the month could have a major knock on effect on the Aussie dollar. 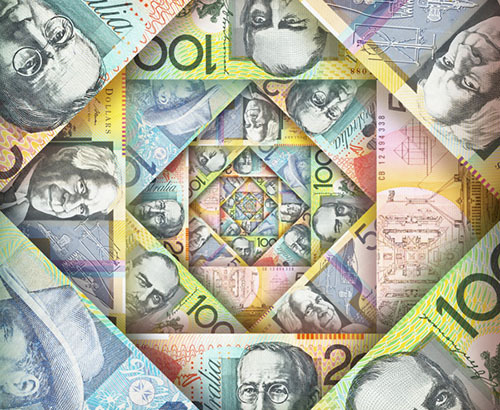 Any developments that remove tariffs and pave the way for a trade agreement could provide a big boost for the Australian dollar.